We are very excited to announce that FCAT was recently awarded a grant to study the endangered Banded ground-cuckoo through the National Geographic Species Recovery Program. The banded ground-cuckoo Neomorphus radiolosus is an under- studied species of terrestrial bird. The species is endemic to the Chocó Biogeographic Zone in South America and is categorized by the IUCN as Endangered (EN). Habitat loss, habitat fragmentation and hunting are major drivers of this species decline. In this project, FCAT will: (1) Provide key information on current population size, demographic trends, range and degree of protection; (2) Develop a coordinated regional ground- cuckoo conservation and monitoring network; (3) Strengthen conservation knowledge and ecotourism capacity in key reserves; and, (4) Increase local research and conservation capacity. 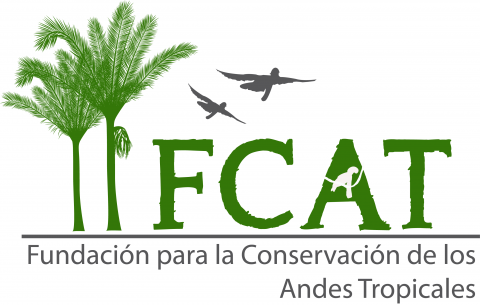 FCAT is a non-profit based in Ecuador dedicated to the conservation of tropical biodiversity.